MUSI LUBLIN SPÓŁKA Z O.O. MUSI LUBLIN designs, manufactures and trades orthopaedic rehabilitation equipment as well as provides non-industrial services. Our modern Orthopaedic and Rehabilitation Supplies Centre offers comprehensive customer service covering manufacturing, selection, repair and purchase of orthopaedic rehabilitation equipment. 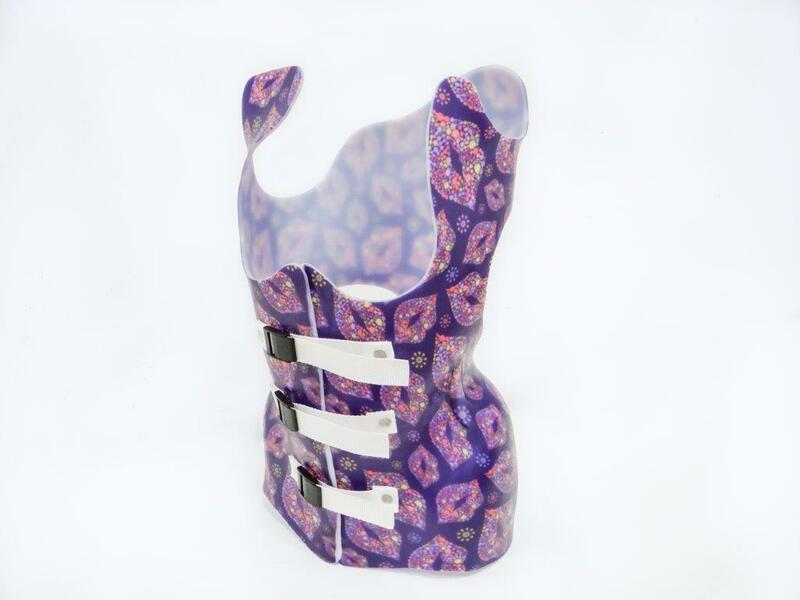 ORTHOPAEDIC WORKSHOP – produces artificial arms and legs made from modern elements provided by reputable companies as well as devices, orthotics, plaster casts immobilizing one joint, orthopaedic corsets and braces, orthopaedic footwear and insoles. Our products are of high quality materials. TRADE – we have a network of Specialist Medical Supplies Stores in the province and the city of Lublin. 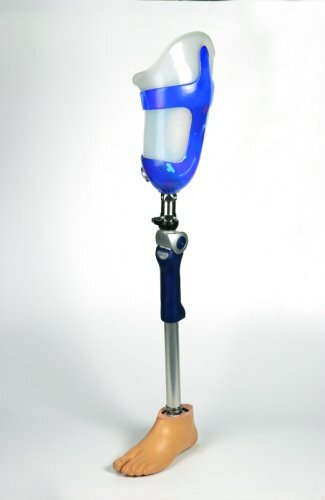 We sell medical devices, including orthopaedic products, aids and rehabilitation equipment. SERVICES – we provide include: – protection of people and property, – cleaning of offices, halls, etc. The high quality of our products and customer service is guaranteed by the Quality Management System functioning since 2003. The System has been undergoing continuous improvement in accordance with the requirements of ISO 9001-2008. Produkty i usługi: Designing, manufacturing and sale of orthopaedic goods and rehabilitation equipment, rendering non-industrial services.